Have you ever come across a celebrity you admire so much for the looks and talent, only to be disappointed after hearing a live interview on television? How about politicians and the way they answer questions thrown at them during ambush interviews? Does it not amaze you when high-profile executives answer queries about a crisis their company is going through yet they do it with so much class and ease? Handling interviews is one of the skills a person can master, even if he/she is not a celebrity, a politician or an executive. Since we live in a democratic country, we are all entitled to share our opinions; we never know when our personal thoughts on a national issue might be needed, so it pays to know and be prepared. In my five years of working as a radio announcer and tv/event host, I have interviewed people of different ages, careers and nationalities. I won’t call myself an expert for I too, am a learner. Each interview is unique as the person I am talking to, for they bring into the conversation their personality, their upbringing and the other things that influence their thinking. 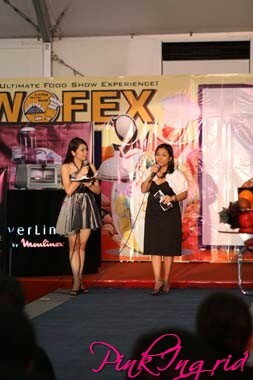 Interviewing a marketing executive from Moulinex Philippines. 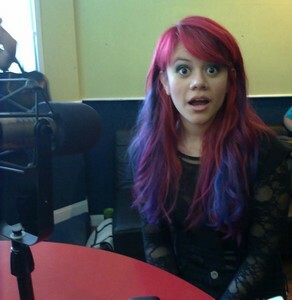 American Idol’s Allison Iraheta guested on my radio show. One of those radio interview days. WHY IS IT IMPORTANT TO HAVE INTERVIEW SKILLS? 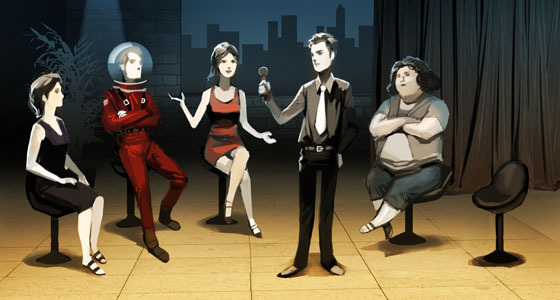 One of the my favourite classes at John Robert Powers is INTERVIEW TRAINING which advanced-level students can attend. Regardless of what career they are pursuing, students would be able to use these skills to their advantage. I’ve handled teenagers who are still shy and reason with me that they won’t need to face the camera and answer interviews since their dream jobs have nothing to do with entertainment and the media. A career in medicine or engineering does not mean that one is exempt from a possible media interview. Not everything that happens in the country revolves around celebrities. Each of us have something to contribute, therefore we all have something to say. 1. Why will I be interviewed? 2. What are the possible things that will be asked of me? 3. Do I need to research? 4. Who will be interviewing me? 5. Where/when will it air? There are people who are scared of interviews and there are some who get thrilled with the thought of being on TV or radio (You’ve probably heard of celebrities who do outrageous things or behave in a weird manner and indulge all the possible media interviews they can get their claws on). Not all interviews are scheduled and done inside a studio set. An ambush interview is different from a scheduled interview, in the sense that it can take place anytime, anywhere. There is no time to rehearse or psyche yourself. 1. Think before you speak. There will be questions and issues that you feel strongly about, but you need to keep in mind that you must not personally attack anyone through your answers. 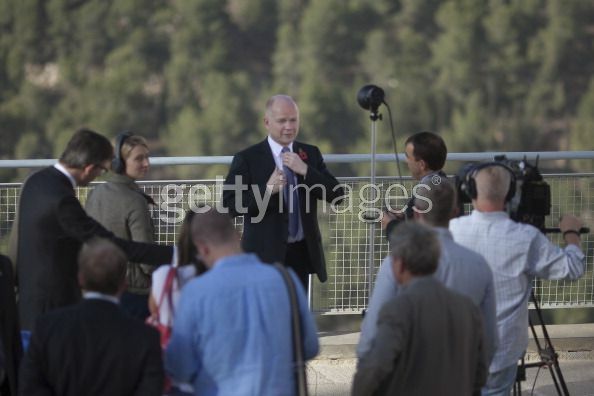 Remember that a media interview is RECORDED and AIRED. 2. Listen very well to the person interviewing you. Dead air or a gap resulting from an interviewee’s not paying attention is very noticeable. If you didn’t hear or understand the question quite well, there is nothing wrong with asking the interviewer to repeat it. 3. Be polite and practice common courtesy. Greet the interviewer and say “Thank you” after the interview. 4. Don’t be disappointed when you make a mistake. Mistakes should motivate us to become better; learn from them and don’t let them block your path towards improvement. 5. If you make a mistake or offend somebody with what you say, listen to their reasons, apologize if you must, and learn. You must also weed out destructive criticism from constructive feedback; trash the former, take the latter. Or visit the JRP Manila website.